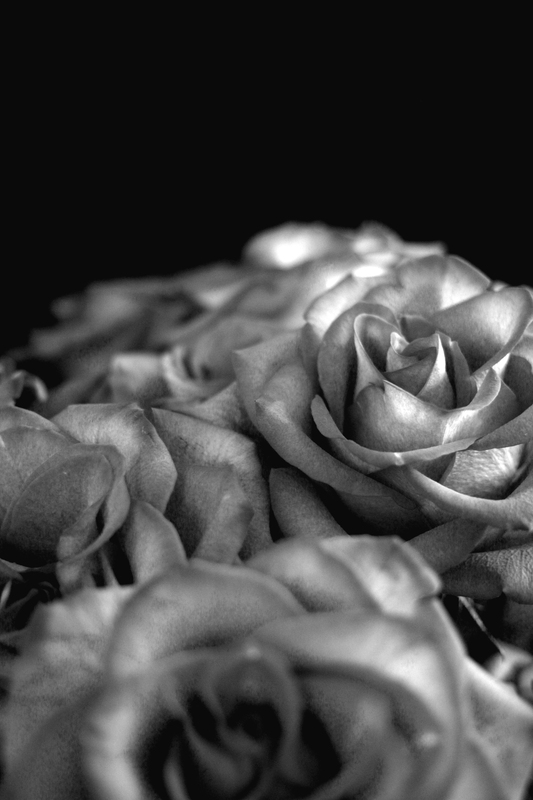 Rose are red….but what if they’re not? 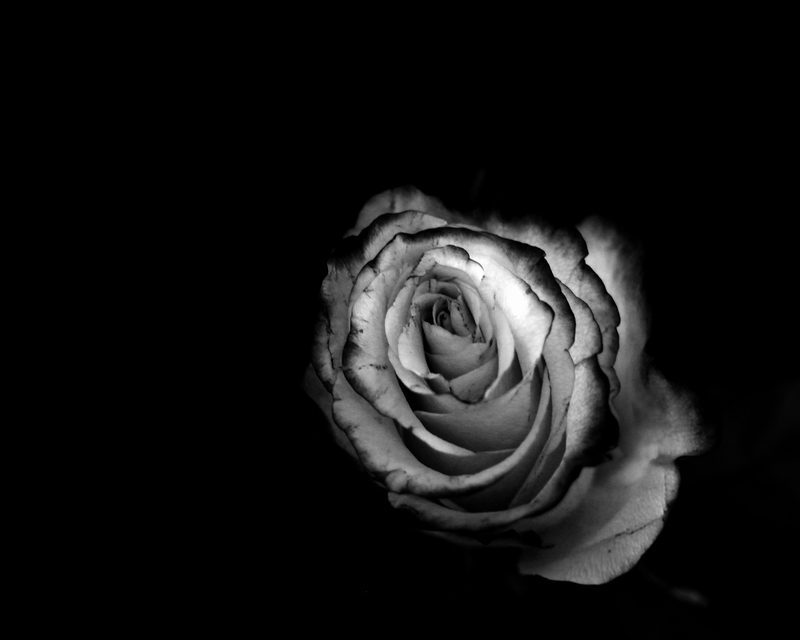 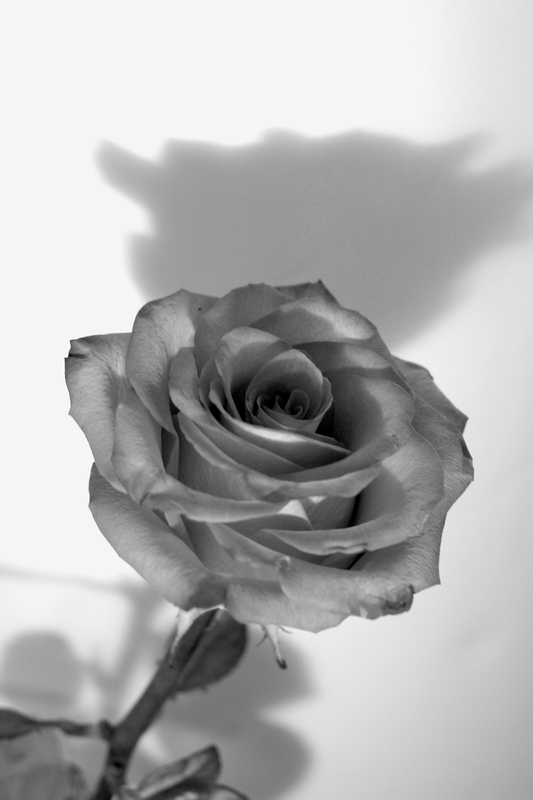 Black and white photography simplifies the rose to just its form and structure. 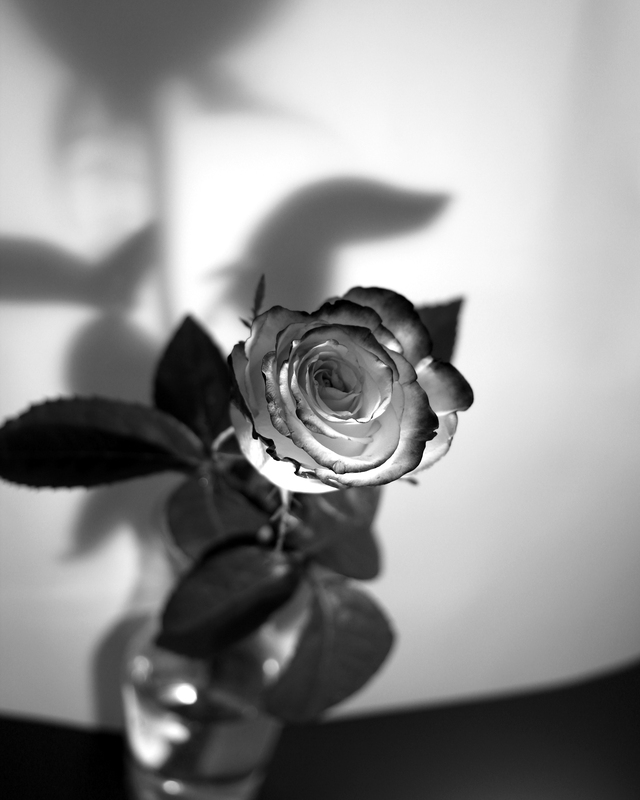 It lets us see thing in a way that we can never see them in a real life, and so in this way, it becomes a sort of surrealism, beyond a simple picture to a form of art.